Minimum 4 years of relevant working experience as Supervisor in F&B industry. Overall responsible for smooth operations and profitability of the outlet. Ensure outlet is fully staffed up as well as staffs are led and developed to achieve the expected work performance and productivity. Ensure pleasant dining experience for our guests. Participate and execute corporate CSR plans. 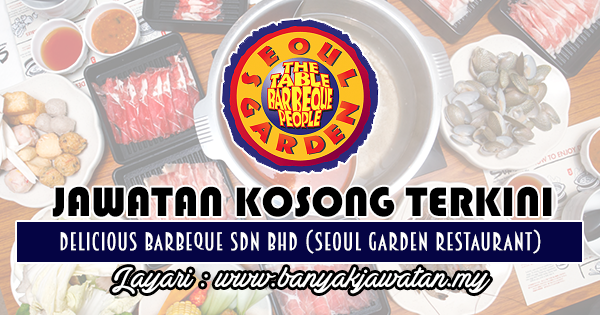 0 Response to "Jawatan Kosong di Delicious Barbeque Sdn Bhd (Seoul Garden) - 21 November 2018"